Disclosure: this is not a paid post. 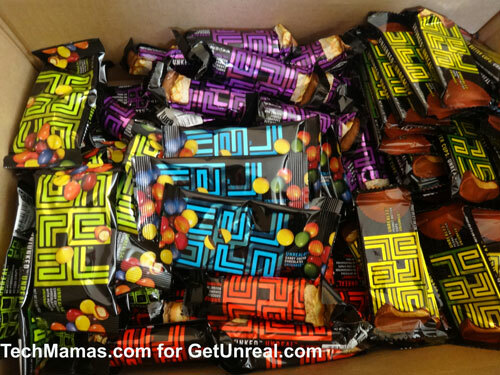 In the past, I was hired by UNREAL to host an event to showcase the candy to other bloggers. 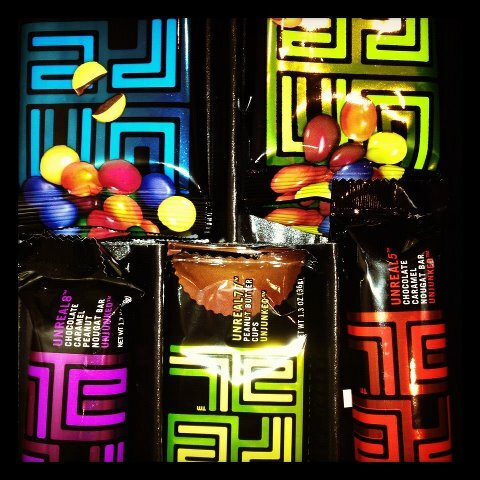 I will be giving away all the candy I was sent for Halloween to parents all over my area (yes – it was hard considering my love of the candy – but I had a mission!). The information in this post is provided for informational purposes, parents should make their own choices on what they offer. But I hope that parents read ingredients and choose healthier options for Halloween.